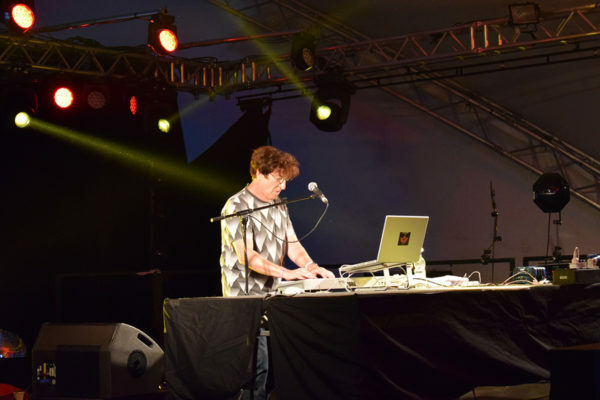 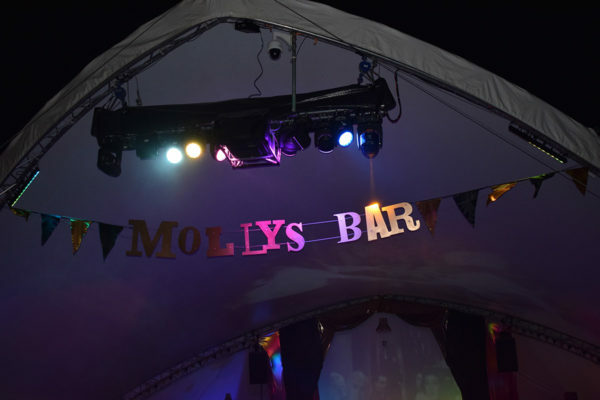 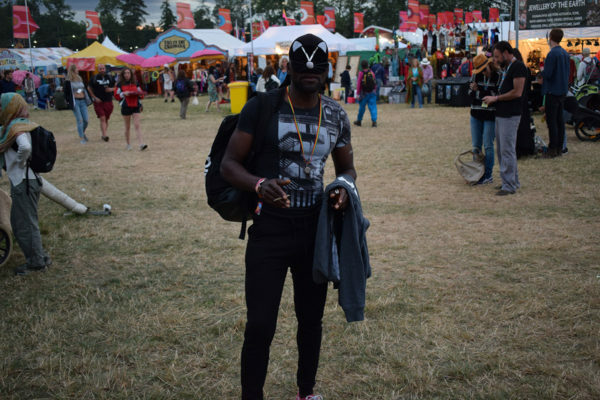 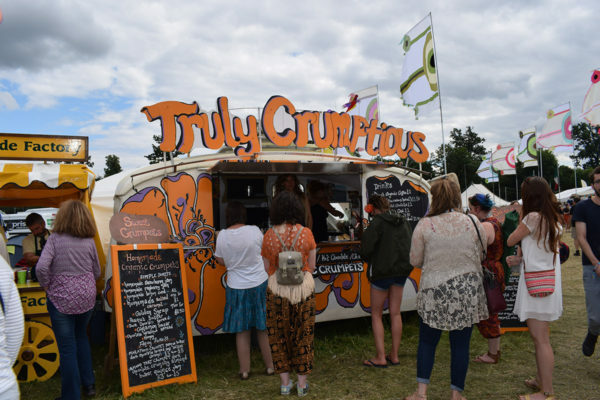 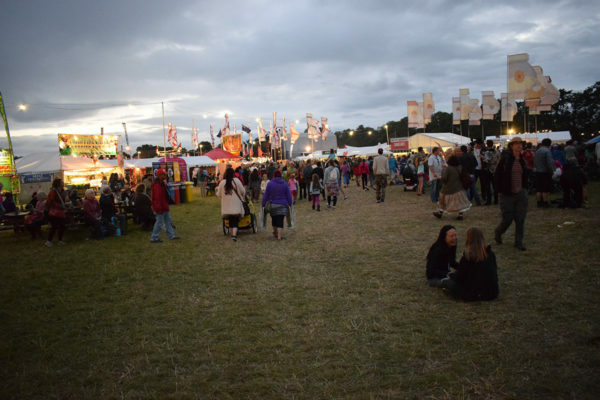 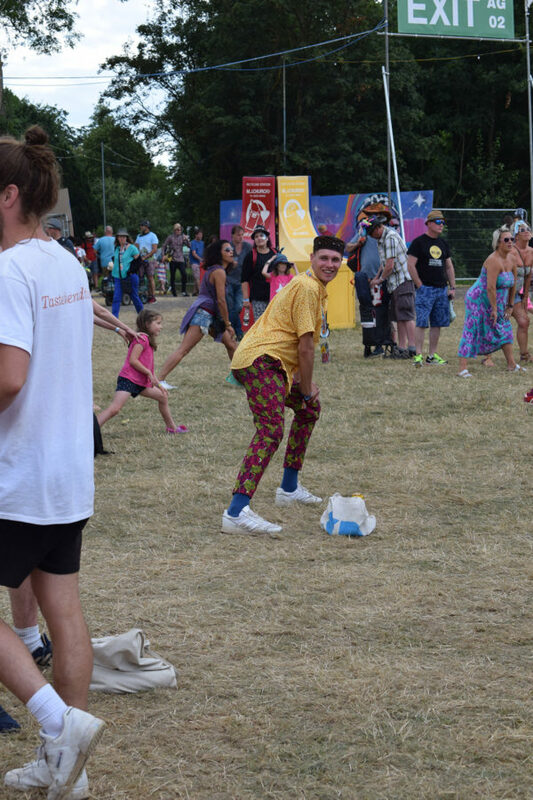 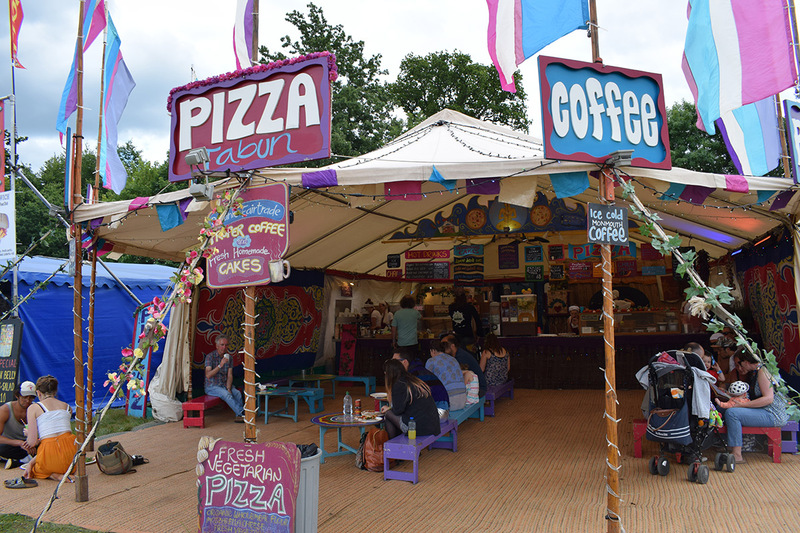 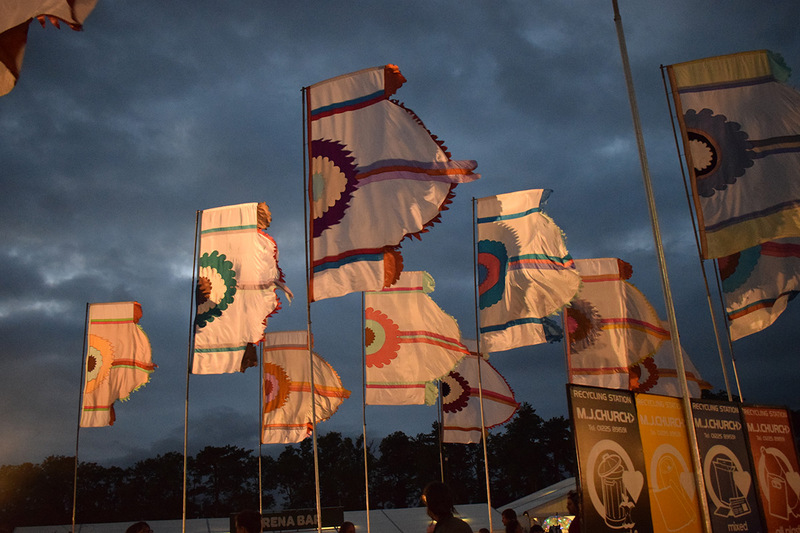 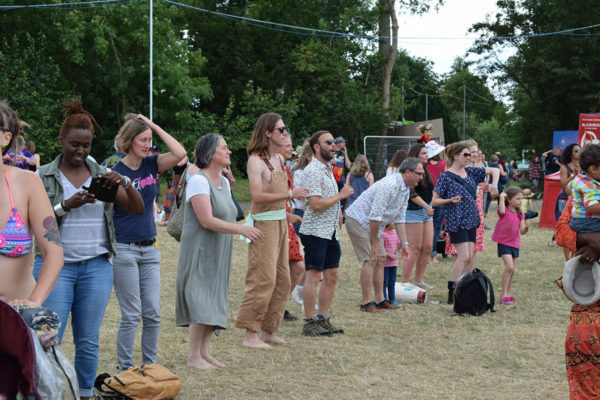 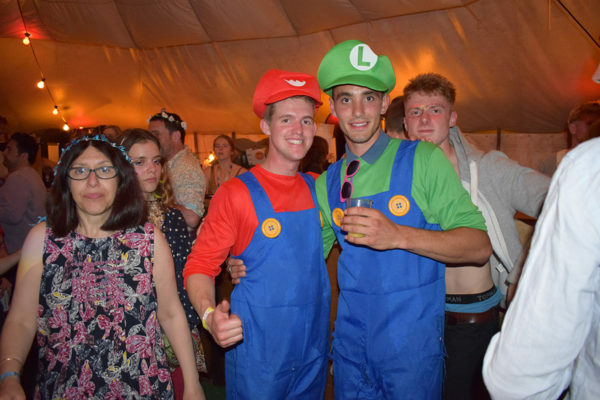 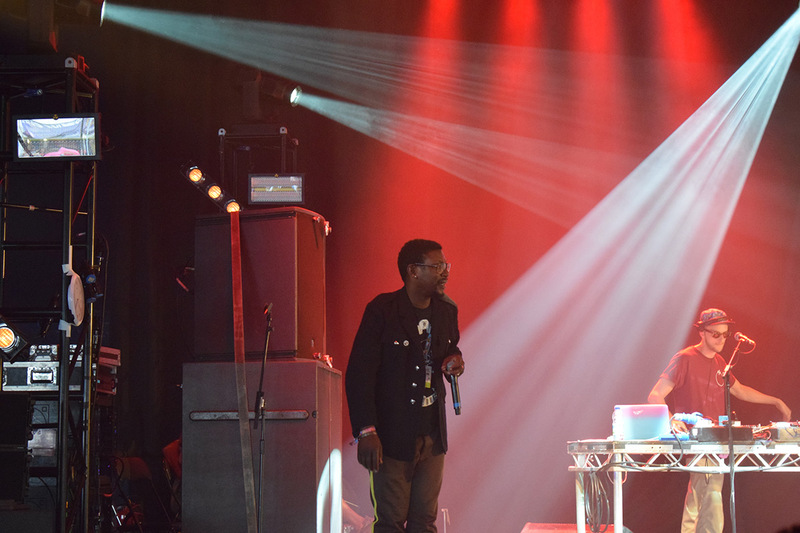 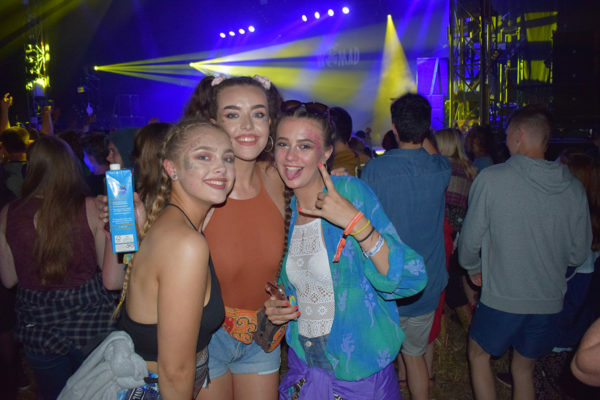 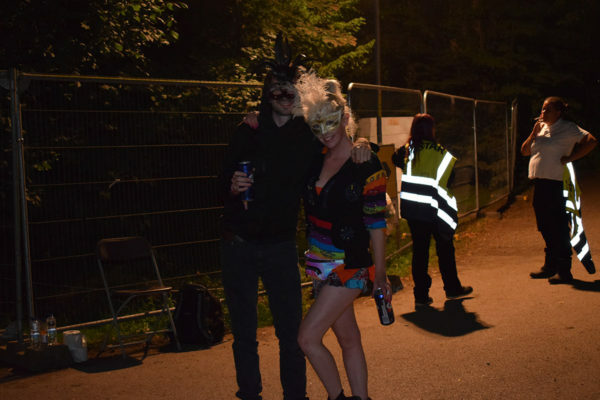 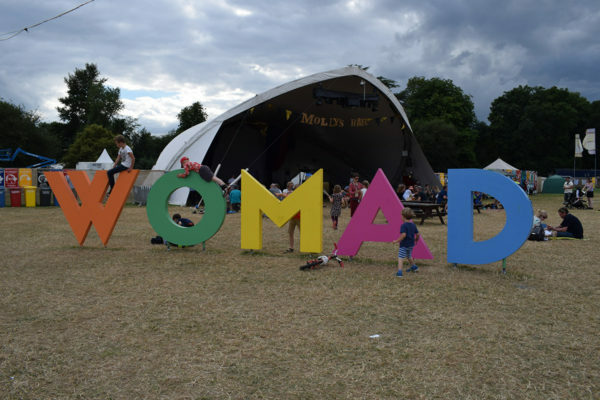 World of Music, Art and Dance (or WOMAD) festivals have been running since in 1982 and were the brainchild of Peter Gabriel no less, who aimed to bring people together to learn about different cultures through the mediums of music, art and dance. 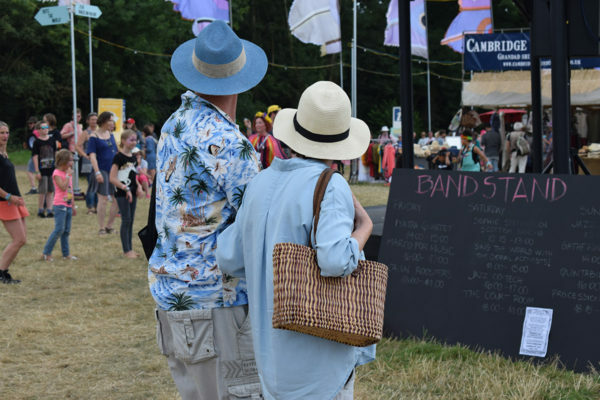 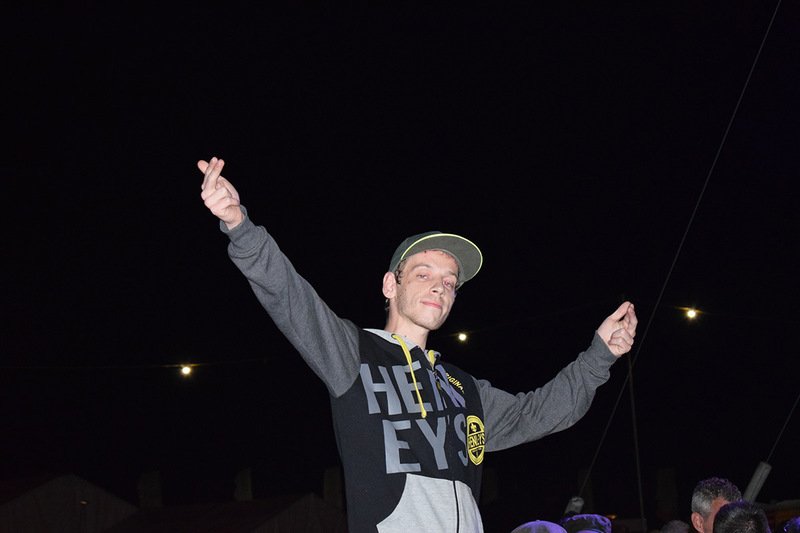 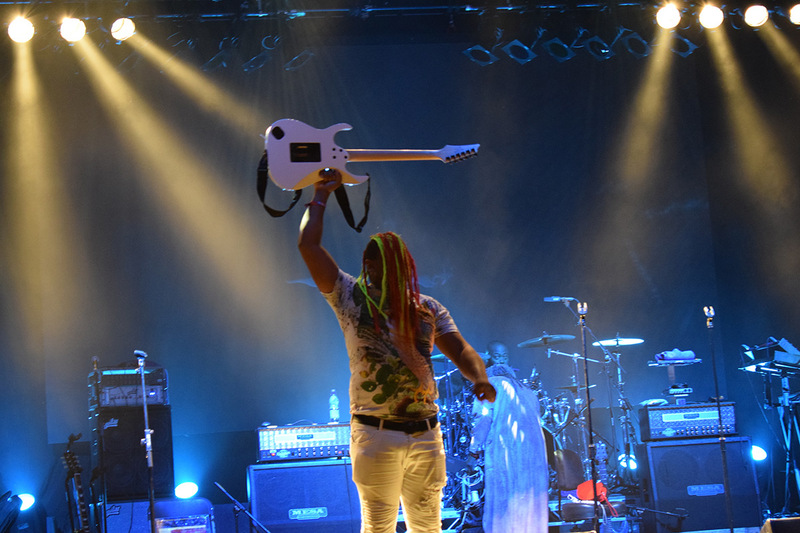 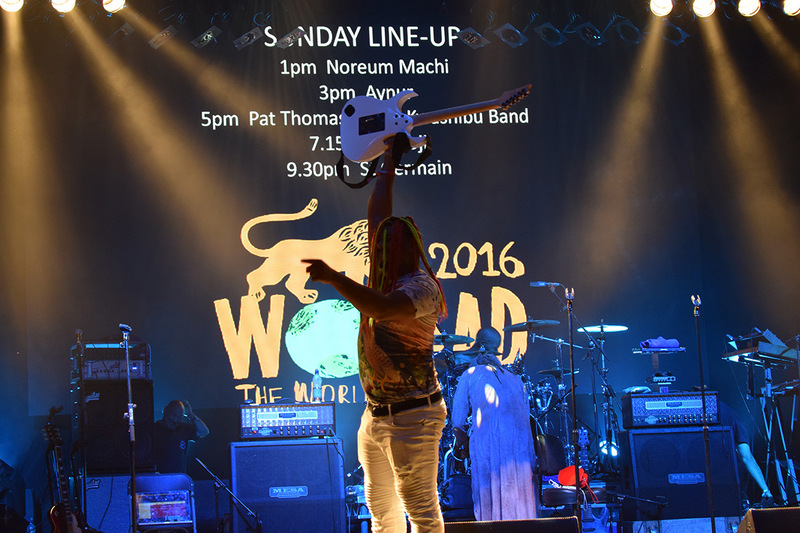 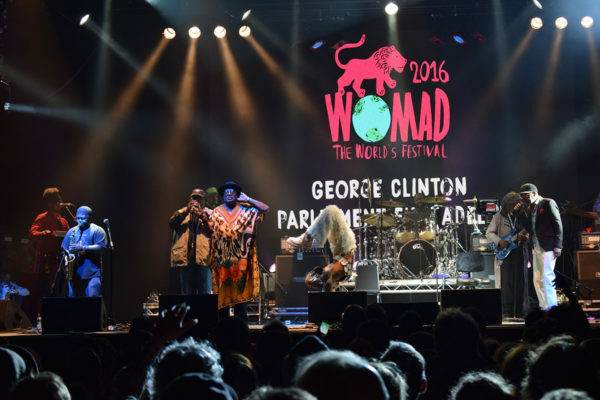 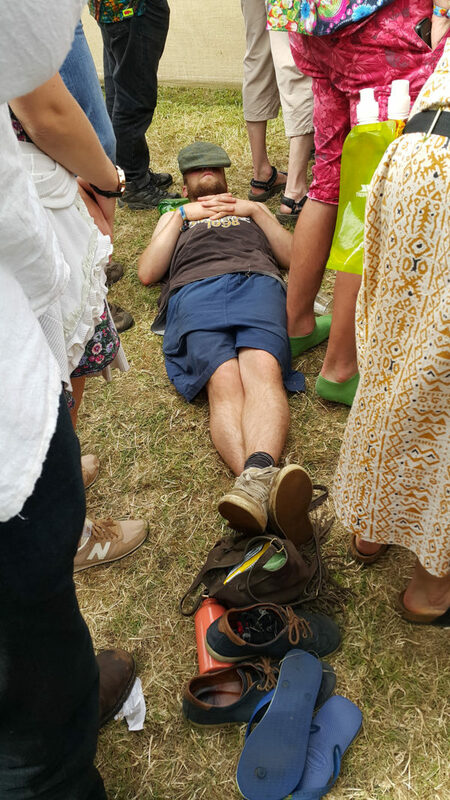 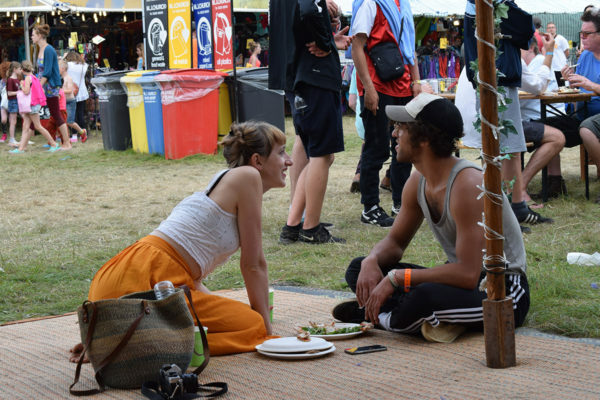 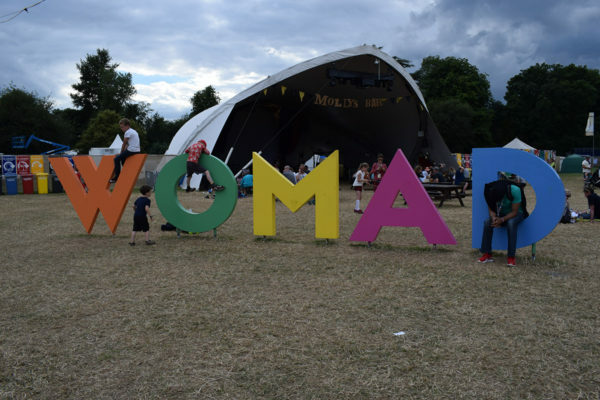 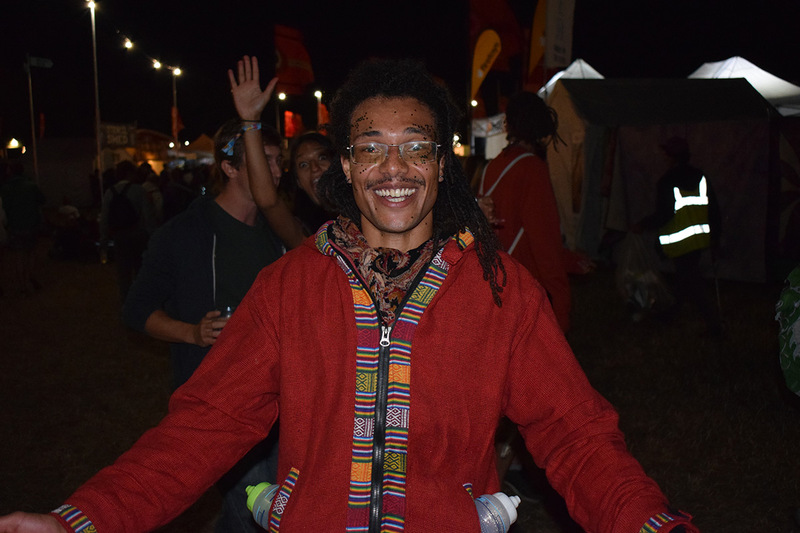 To this day WOMAD is still the biggest world music festival out there – it’s hosted festivals in 27 countries. 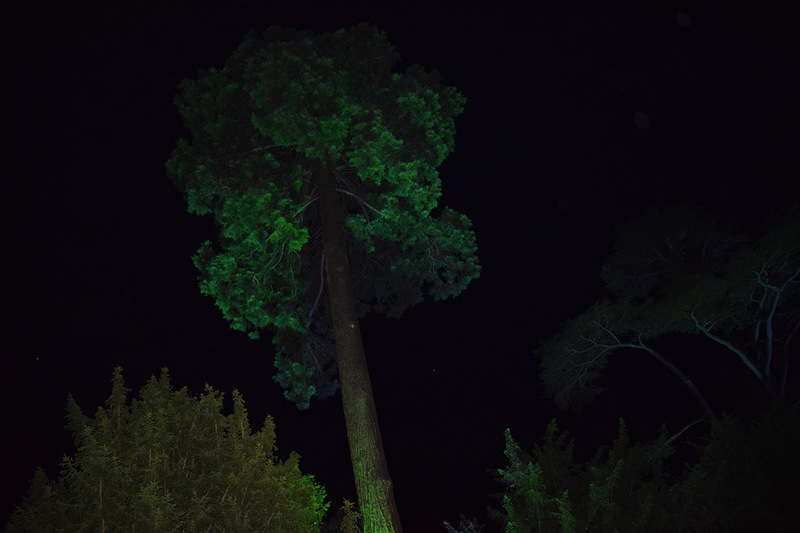 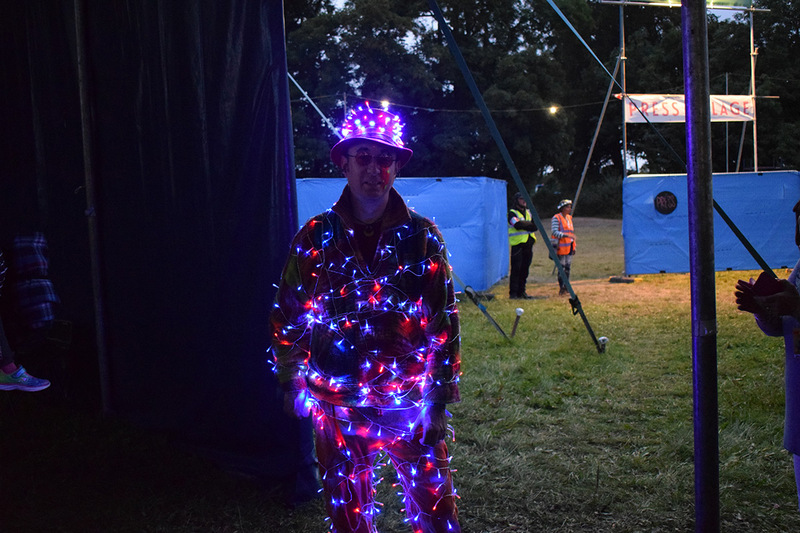 But the original (and we say, the best) is held in Charlton Park, Wiltshire this year. 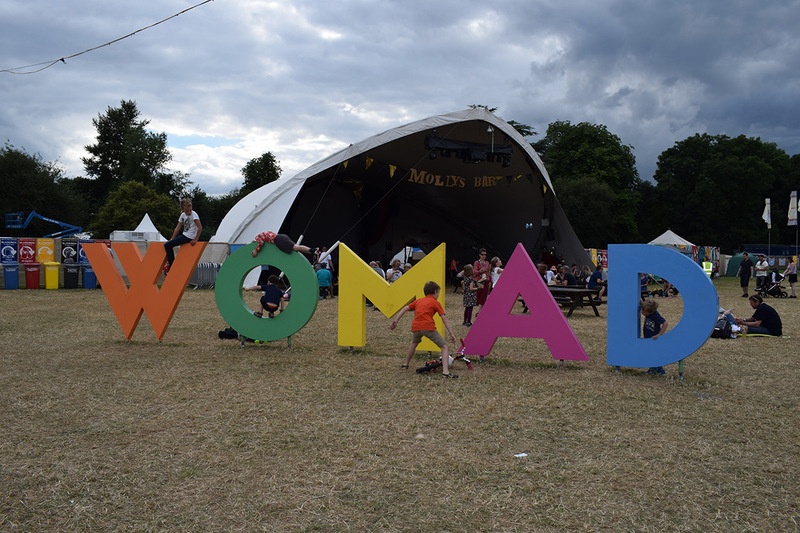 There’s so much to do at WOMAD, from singing, dancing, crafting or music workshops for adults and kids (it’s a very family friendly few days) to global markets, cooking stages, holistic areas, poetry corners – this really is a chilled out festival where you can explore the whole world in a few days in a field. 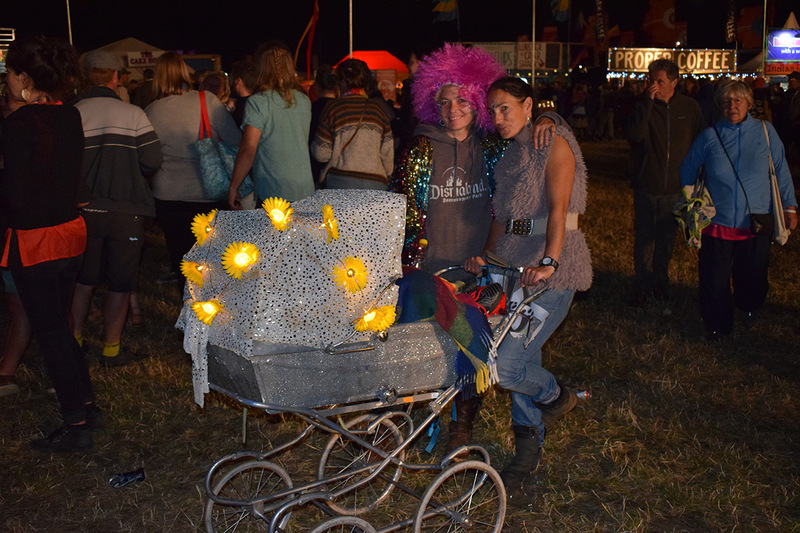 And as per expected nowadays you don’t have to rough it with a variety of glamping options.